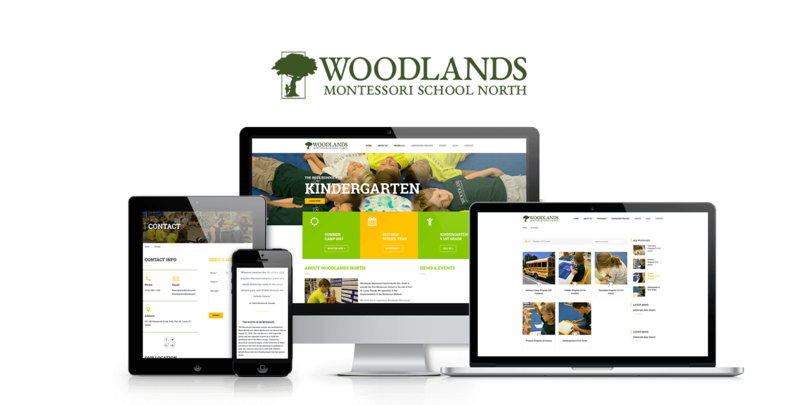 Custom website designs engineered to generate exceptional brand engagement, higher conversions and measurable results. Your website is your online billboard and is potentially the first thing a customer sees when they are searching for services like yours. Each website we create at Media Giant Digital represents our clients brand accurately while immediately showing their customer exactly what they are looking for - leading to higher brand engagement and lead generation rates. 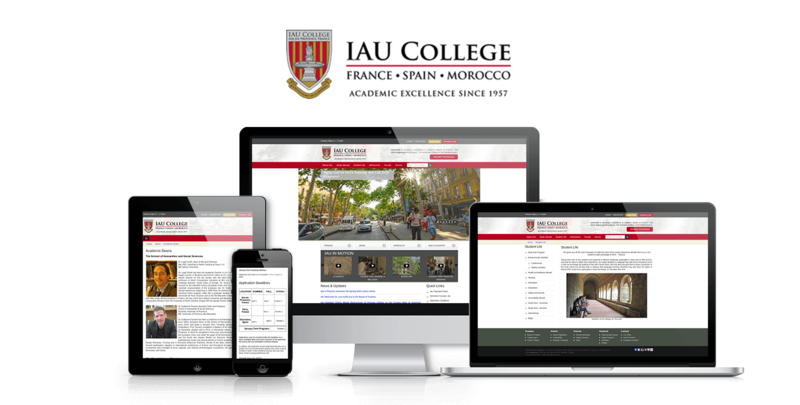 We engineer a brand-tailored, responsive design built to engage and convert. Pioneer Pain Management focuses solely on helping people suppress and rid their pains. 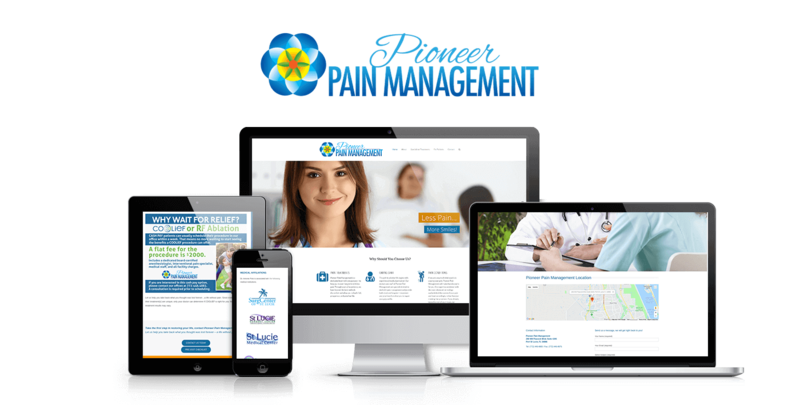 Based in Port St. Lucie, FL Pioneer Pain Management came to Media Giant Design in search of a website that informs people on their treatments and what to expect when they visit. 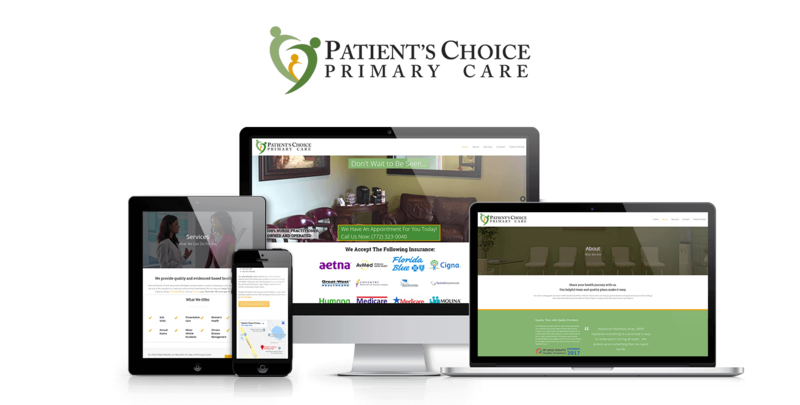 We helped create a beautiful and informative website that Pioneer Pain Management approved without hesitation. We helped put their vision together and it wasn’t a pain like they had endured before! 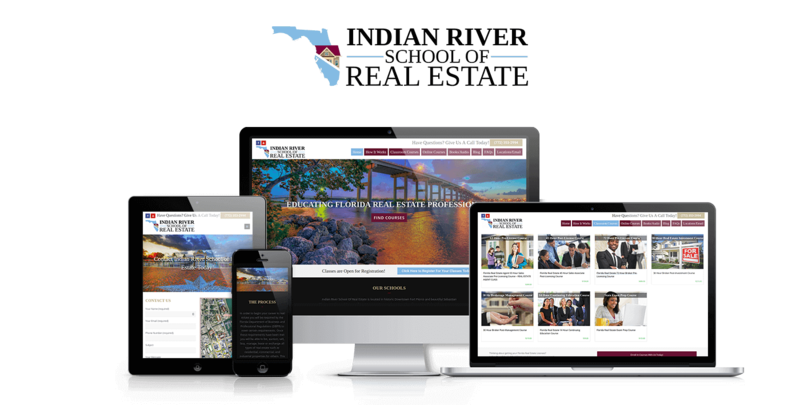 Based in West Palm Beach, Larkins Moving of Palm Beach needed a strong online presence to gain a foot hold in the area and Media Giant delivered. We designed, built and optimized their online presence from the ground up. 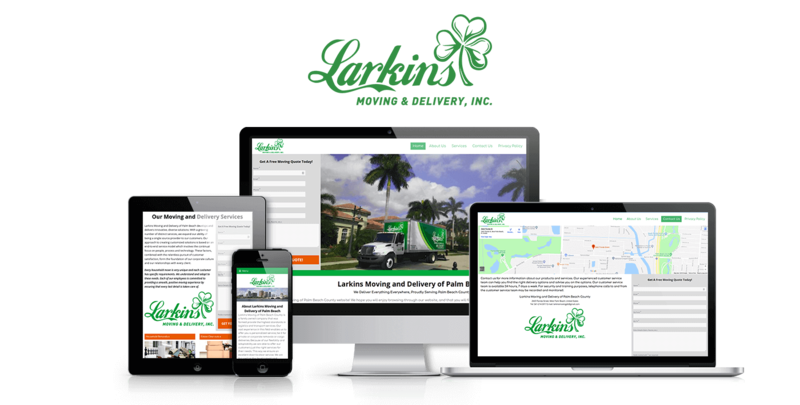 Focusing on brand development and awareness, Larkins Moving of Palm Beach has grown from 2 guys and a truck, to a multi-truck moderate scale business serving the Palm Beaches exclusively. For the last 2 years, Media Giant has been helping Monty Moves get more moving leads than ever before. Based in Cincinnatti, OH – Monty Moves came to us with a problem. 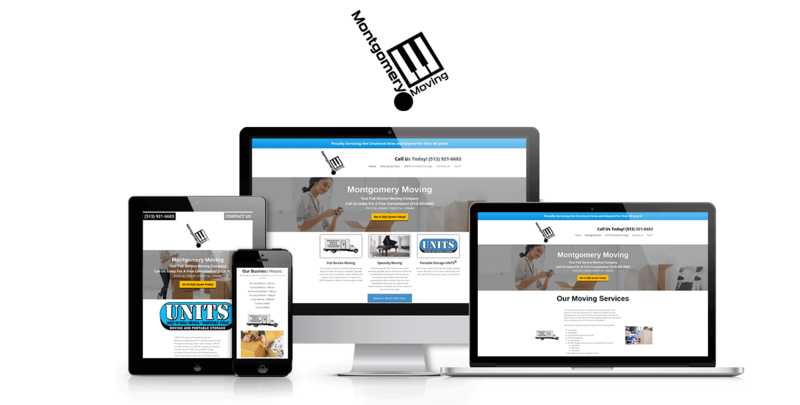 They wanted to generate high quality local moving leads for their business and didnt have any idea of how to do it. Read about what Monty Moves owner Steve Miller says about his experience with us. 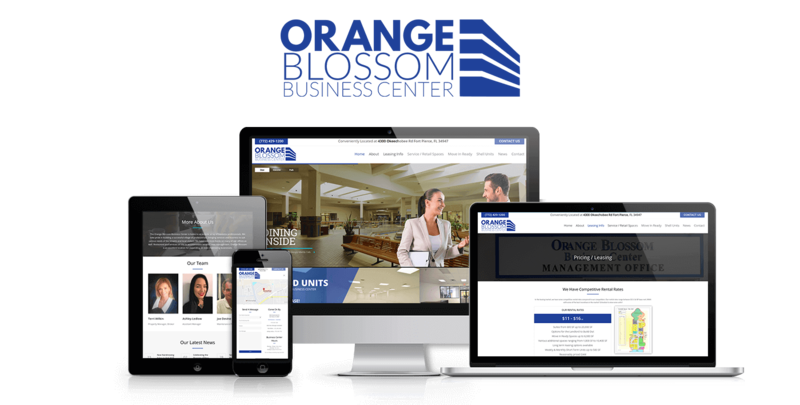 Based in Fort Pierce, FL the Orange Blossom Business Center is an shopping mall that has been renovated and converted into a large square footage office complex. Some of the biggest employers in the county are based in it.